1. 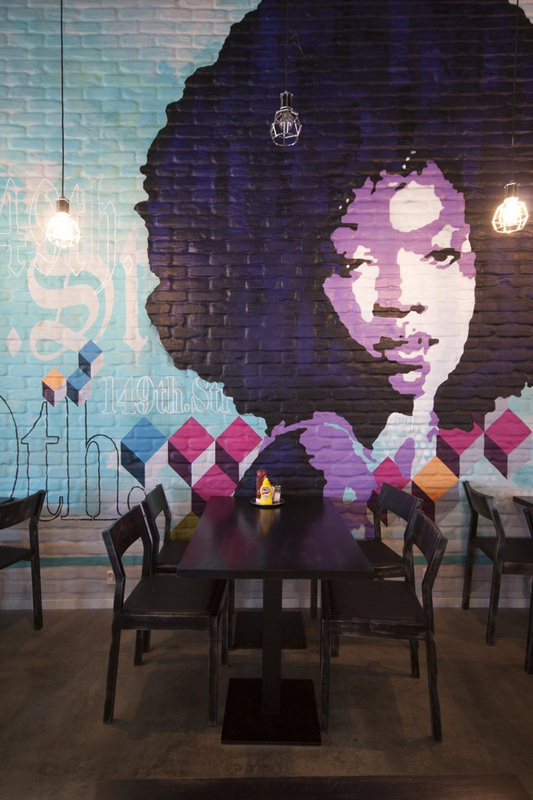 This mural in a restaurant in Finland, designed by Amerikka Design Office. 2. This mural by Pellvetica, in an office in Vancouver, Canada, designed by SSDG Interiors. 3. 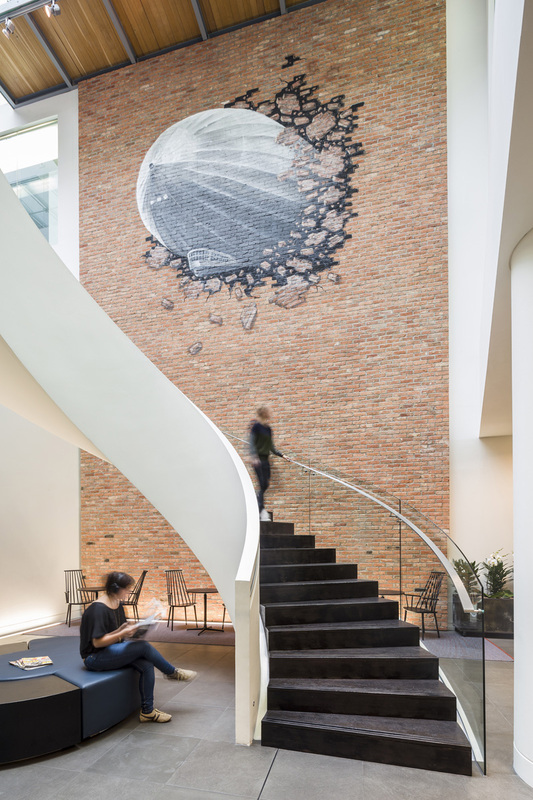 This mural in an office in London, England, designed by Woods Bagot. 4. 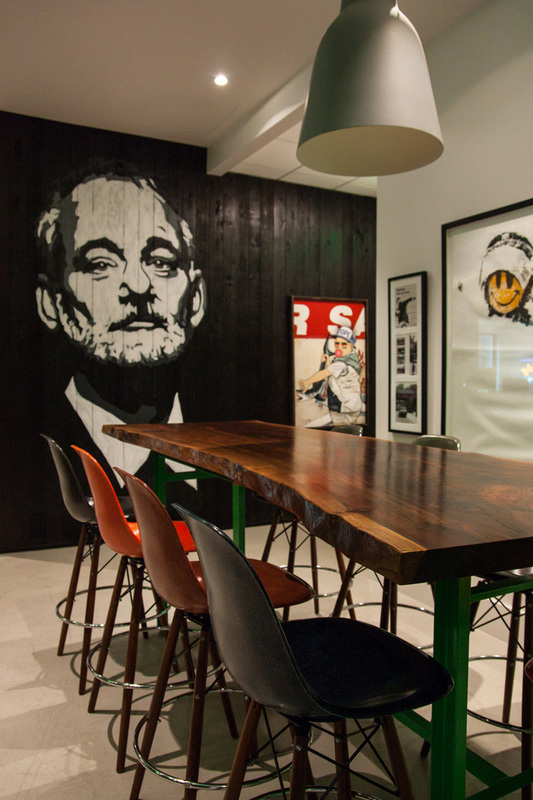 This mural in an office in Texas, designed by Chioco Design. 5. 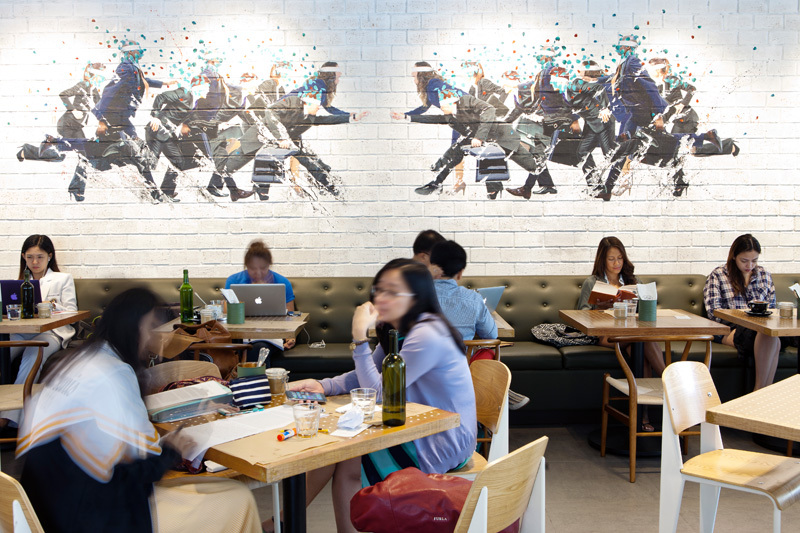 This mural by Archie Geotina, is in Toby’s Estate Cafe in Manila, Philipines, designed by Chut Cuerva. 6. 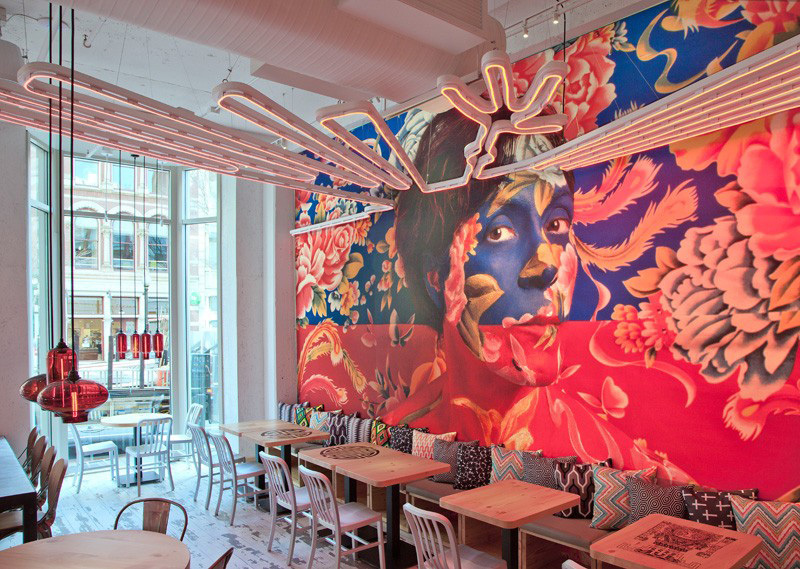 This mural in a restaurant in Washington DC, designed by Capella Garcia Arquitectura. 7. 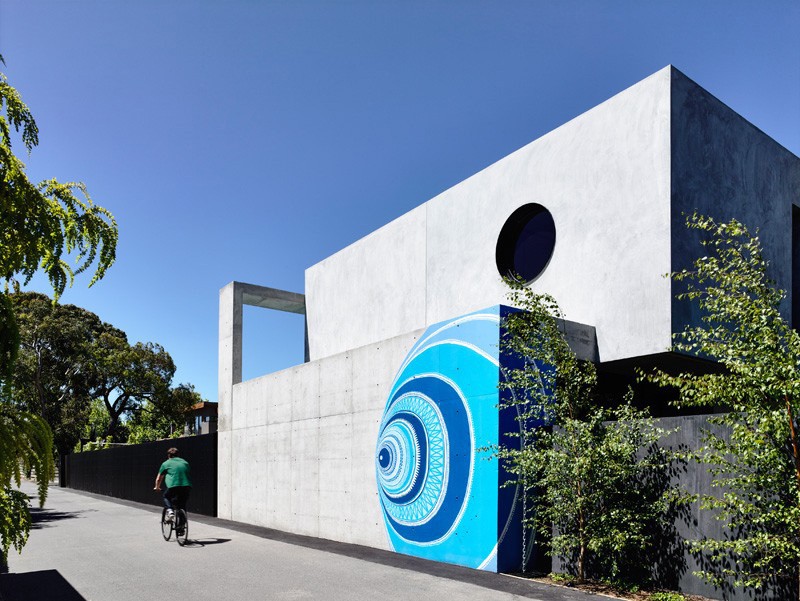 This mural on the side of a home in Brighton, Australia, designed by mckimm. 8. 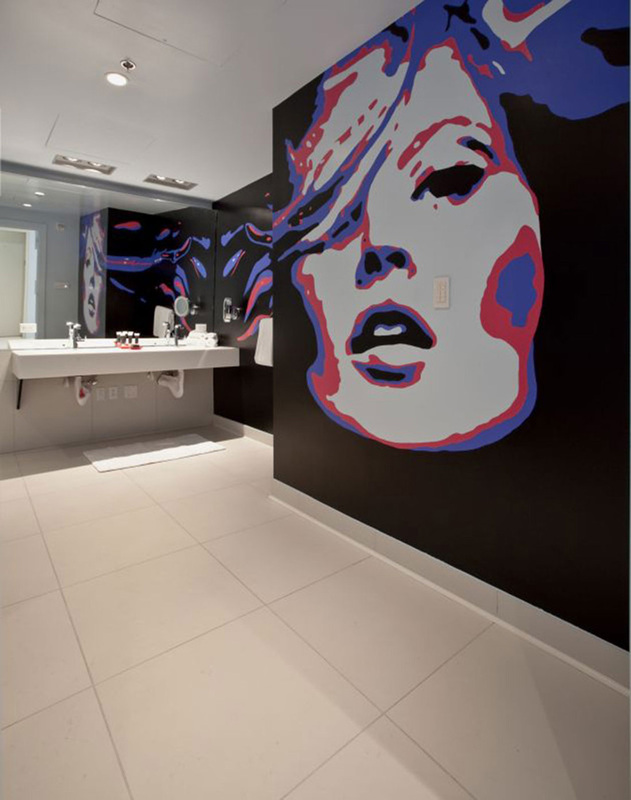 This mural in a hotel in Las Vegas, designed by Chemical Spaces. 9. 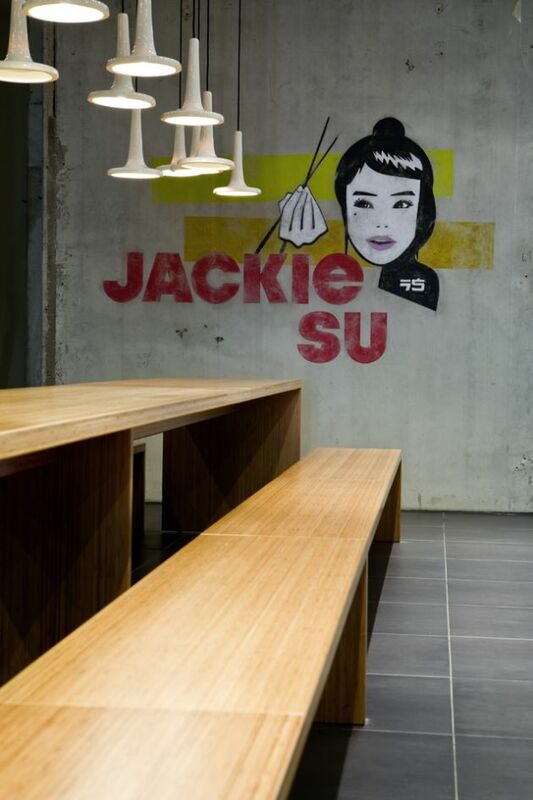 This mural in a restaurant in Bremen, Germany, designed by RAUMINRAUM.